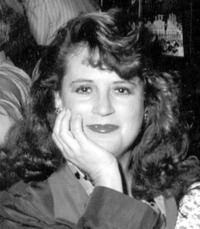 "Suzanne was smart, witty, cute and sensitive. Life unfolded, we went different directions. I'll always..."